Wow, what a year! With new floor plans being released, a new Betenbough Homes community coming to Midland, the second half of our current phase in North Park (Odessa) releasing soon, and the construction of our first office building in the Permian Basin, it was a blessing to be able to come together as a company and be joined by community leaders to celebrate the groundbreaking of our new building. 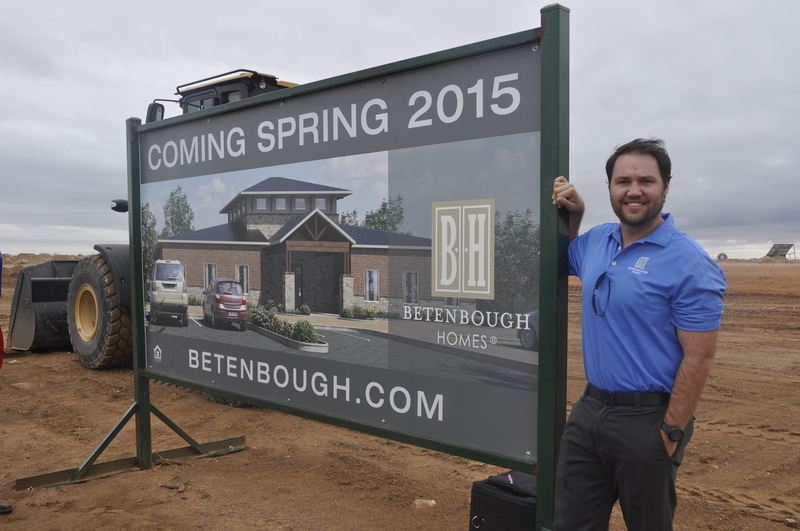 We began building homes in the Permian Basin around six years ago and are thrilled to start construction of our new office building in Midland. The building will be 5,000 square feet, have a state-of-the-art design center and a play area for kids. It is located off Highway 349 next to our soon-to-come Lone Star Trails community. 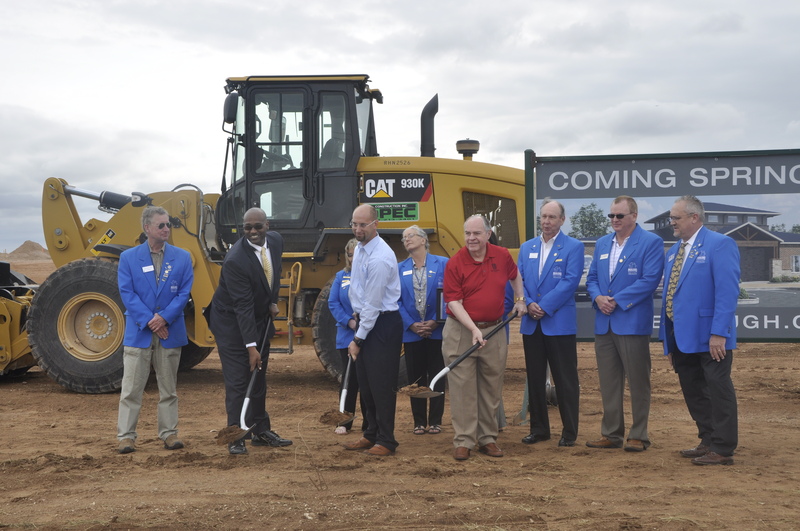 We were joined by the Midland Chamber of Commerce and other city officials this past Thursday to celebrate the start of construction. Alan, a Betenbough Homes architect and designer of the Midland office building. 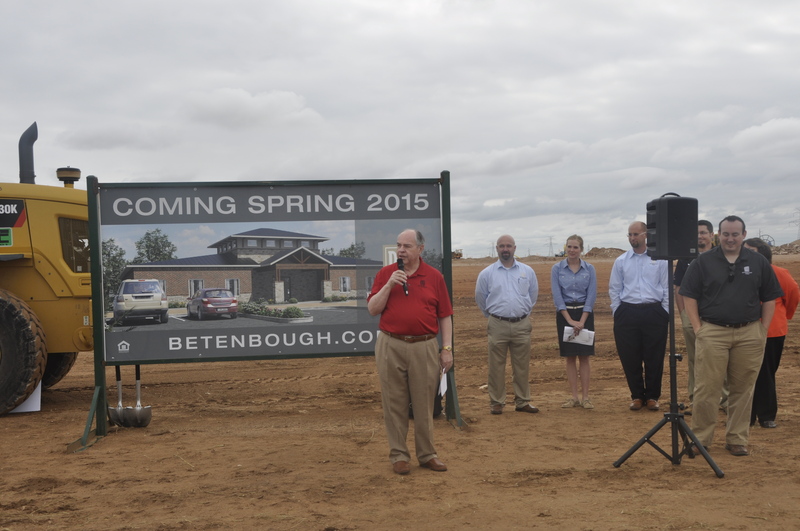 Ron Betenbough addresses the crowd at the groundbreaking event. 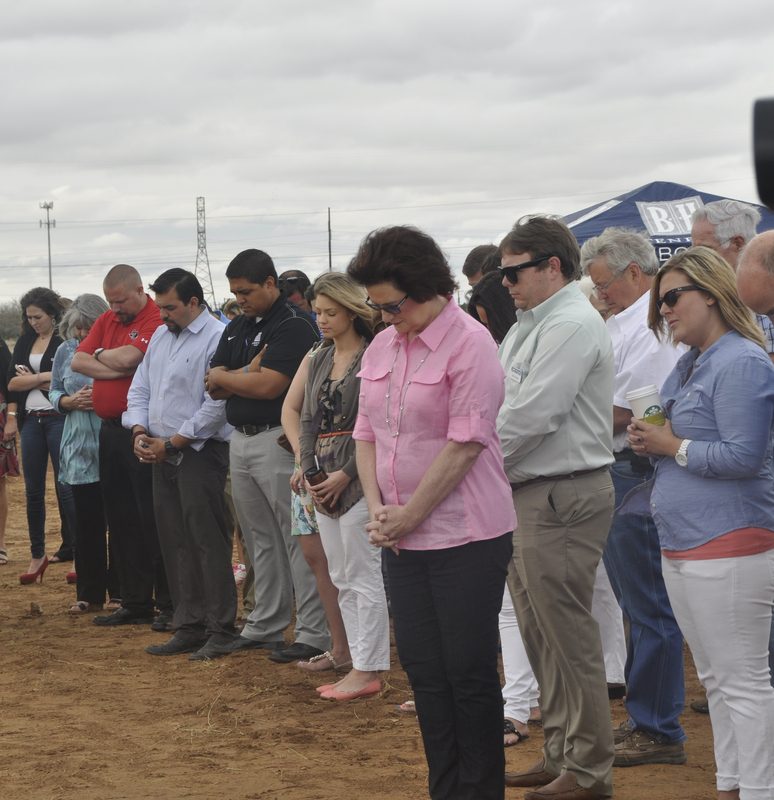 Attendees participate in a prayer over the new office building. Councilman John B. Love, Betenbough Homes Midland General Manager, Eric Miller and vice president, Ron Betenbough participate in groundbreaking. Thank you, Midland for allowing us to be a part of your wonderful community for the last six years!